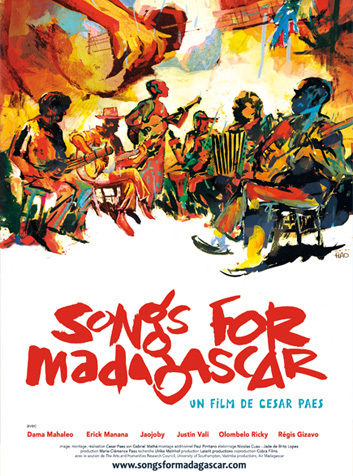 Songs for Madagascar offers an intimate journey across the island of Madagascar and parts of Europe. It closely follows the creative work of a group of musicians and shows their encounters with local communities. The film allows us to discover the artists‘ transcultural capital’, and show firsthand their social, cultural and environmental commitment to one of the most endangered islands in the world.